If you haven’t noticed your social media page’s organic reach declining these past few months, then you’re not as observative as you should have been. After some sudden changes in the social media world, businesses are desperate in finding ways to increase their organic reach. Well look no more! 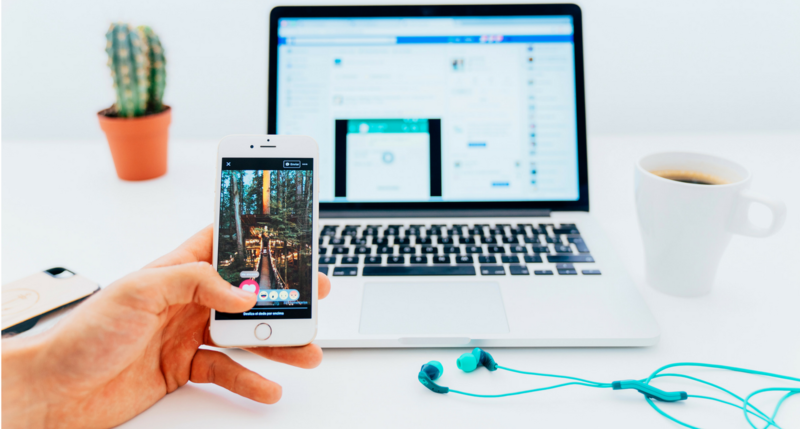 We present you with the most accurate ways in getting your organic reach where you want it to be in 3 Social media platforms: Facebook, Instagram and Twitter. Video content is increasingly become more popular among Facebook pages and it’s working its charm quite well. By 2019, video content will be the driving factor behind 85% of search traffic in the US. Whichever social media platform that video content is posted on this is what marketers need to focus on in 2018 onwards. Recently, brands have even started to pin videos to the top of their videos tab on their page – and it seems to be working as well. 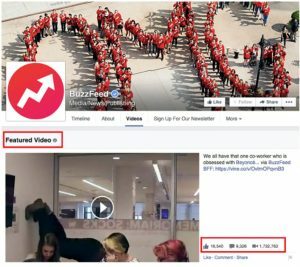 For example, BuzzFeed utilized this technique and got outstandingly 1.7 million views for their featured video. The featured video also appears prominently below your About section so it brilliantly illustrates your well-put content from the beginning. Competition is fearless in social media but this doesn’t have to mean war. More and more companies nowadays started cooperating with each other and create content that is beneficial to them both. To achieve good results from this strategy, you’ll need to strike deals with pages that have tens of thousands of likes. 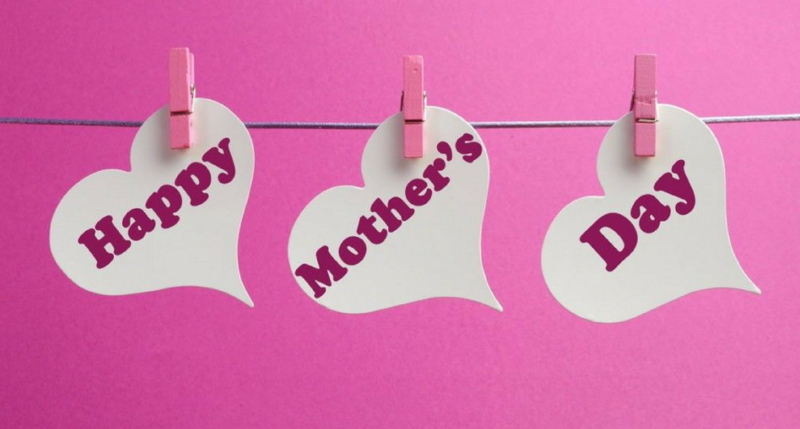 Then, you can effortlessly share content from your partner’s page, give them the credits and vice versa. This partnership will be no less than extremely valuable to you and the other pages you’ll be involved with, which also gives a high opportunity of acquiring long-term allies. If you’re not reaching as many people as you would like organically then this is probably due to the fact that those people are just not interested in your brand. In this situation, custom audiences can come in handy. Custom audiences is basically a type of audience you can create made up of your existing customers, only more specific. When you aim a narrower list of people with interests that correlate with your customer persona, then your organic reach should rise. The only thing you have to do to create such audience is to go to the audience section and enter the characteristics your desired customers have. Remember it’s the quality of your customers, not necessarily the quantity. Since the original shift from a chronological feed, now the Instagram algorithm is mainly based on user engagement. This engagement includes number of likes, comments, video views, shared posts, messages and any other type of interactions a post can gets. In just one word, you have to INTERACT with your users. The outcome of this interaction will be high exposure to your followers and an increase of the possibilities to get followed. 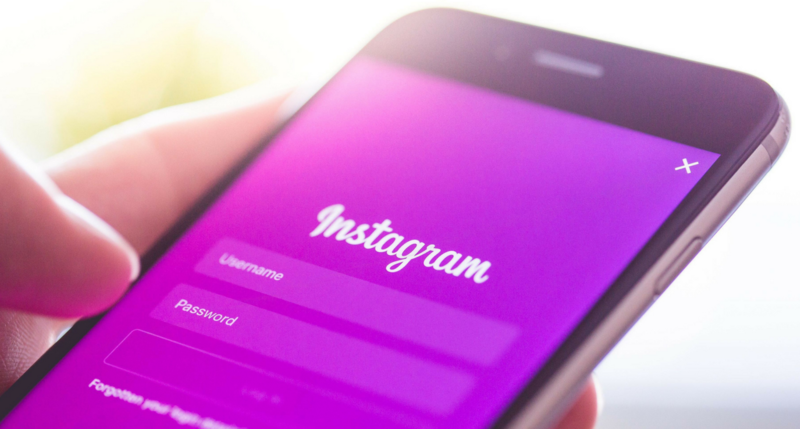 If you keep engaging with your followers’ posts several times a day, you’ll most definitely see some major results in the awareness and popularity of your Instagram page. 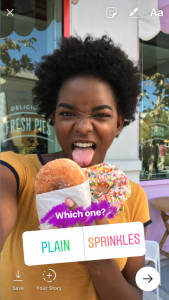 Major Tip: The more that a user interacts with your Instagram Stories, the more likely your posts will show up in their feed. Stories have increasingly becoming more popular and people are simply loving their usage. In addition to this, Instagram keeps incorporating various of different filters and emojis constantly, making people’s experience as pleasant and fun as possible. More recently, Instagram included the ‘poll’ feature which is a feature that allows a user to vote on a story. This alone can signify some major engagement enhancement to your page, let alone your brand’s reputation. So start using those stories and get your page out to Instagram and your followers. Using the right hashtags is the easiest way to increase the organic reach of your Instagram posts. But what exactly is the right hashtag to begin with? More specifically, general hashtags such as #love or #cute, hold very small chances for people to find you. The reason being that because its use is so over the top, hundreds or even thousands of pages might come up in the search results before yours does. Consequently, you have to reconsider your hashtags and find the ones that are more specific and that narrow down your audience. For example, if you’re in the apparel industry you would see a lot of companies use the word #style. Instead, you can include a more unique hashtag such as #stylishwoman or #alwaysinstyle, and differentiate from the rest. The end results will be higher visibility for your brand and less competition from the rest of the pages. Even though some tweets will be ranked according to the new algorithm, most tweets are shown in a reverse chronological order. This means that if you find the perfect posting time, you will remain at the top of your followers’ timeline. The timing depends on your audience’s online habits and interests so its vitally important to check your twitter analytics to discover the best period for you to be publishing those posts. After all, when you find posting times that increase your engagement, you are also increasing your chances of your tweets to be featured at the top of your followers’ timeline. Start experimenting by posting at various times in order to get the optimal posting time and optimal organic reach. With more engagement, you get more impressions and vice versa. We all have that 1 or 2 posts that stood out in our page and we would certainly love to get the same amount of popularity in all of our posts. Hence, instead of just re-using any tweet, you should choose only your top tweets. That’s because, with the help of the new timeline algorithm, popular tweets can spread further and wider. Your top posts can therefore re-become top posts if you re-tweet them at the right time, and gain more exposure. It’s generally accepted to tweet the same content often. Sometimes even a few times a day. 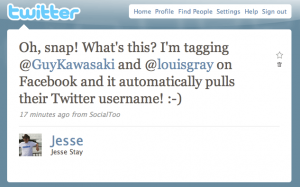 Tagging and mentioning people on Twitter is one of the most popular things to do on social media today. With that said, even celebrities take turn to tag each other resulting in the exchange of numerous tweets and building up this buzz in their profile – and this is exactly what you should be doing. Mentioning a hot topic or tagging a known figure, will only increase your brand visibility and make your tweet appear at the top of the list. When you start mentioning trendy topics, people will start to engage with you and that will then initiate a whole new level of interaction and consequently engagement. So before you start tagging, do some research on what you should be posting and what content to use to get attention. 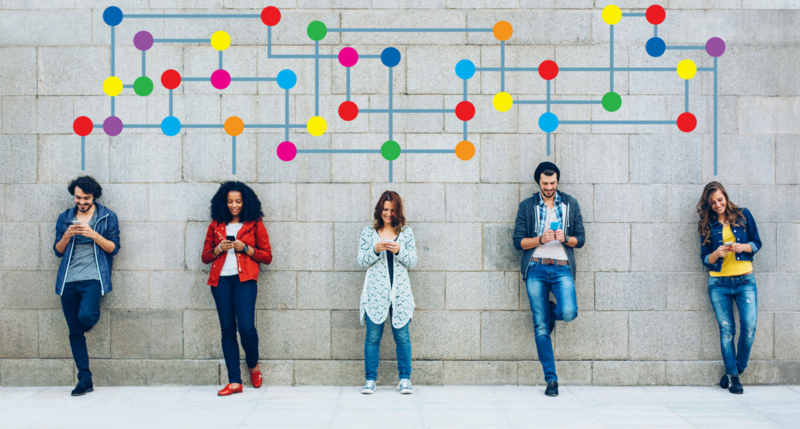 Has your organic reach increased after adjusting these tips?